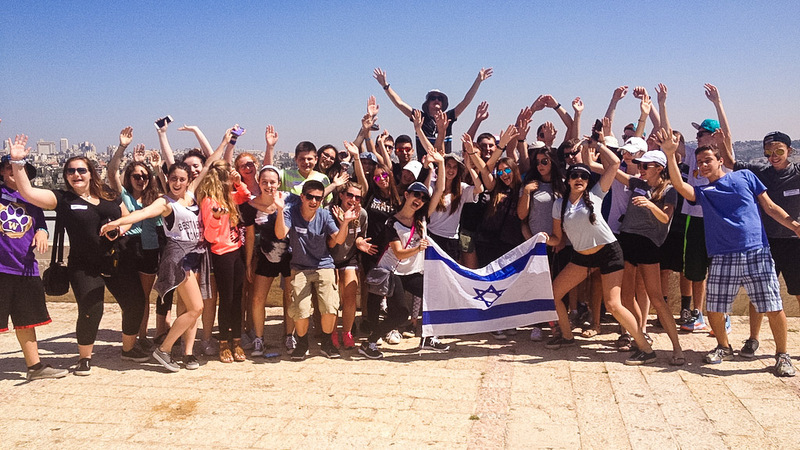 NJY Teen Camp or TAC is a place that caters for high school students. 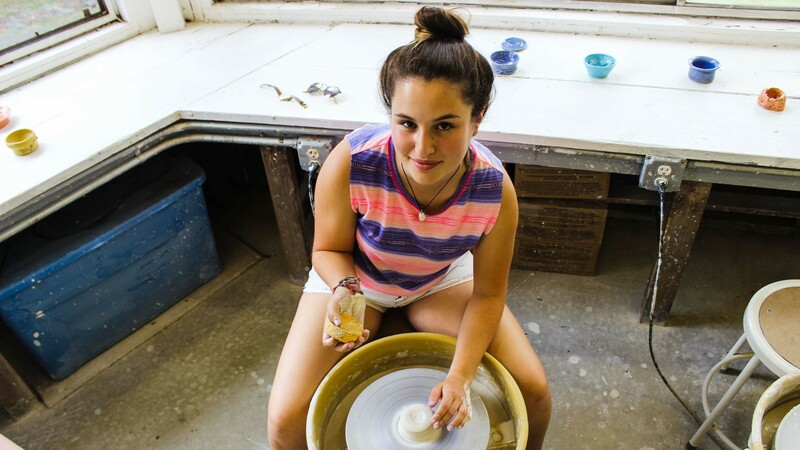 We believe that teenagers at high school level are looking for summer experiences that will challenge them, provide them with a sense of ownership and an opportunity to make incredible connections. 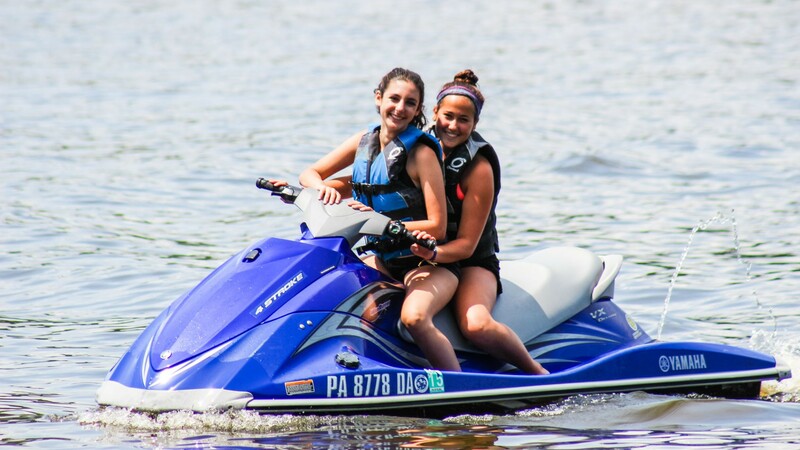 Each experience at Teen Camp is designed to help develop leadership, growth and great memories. 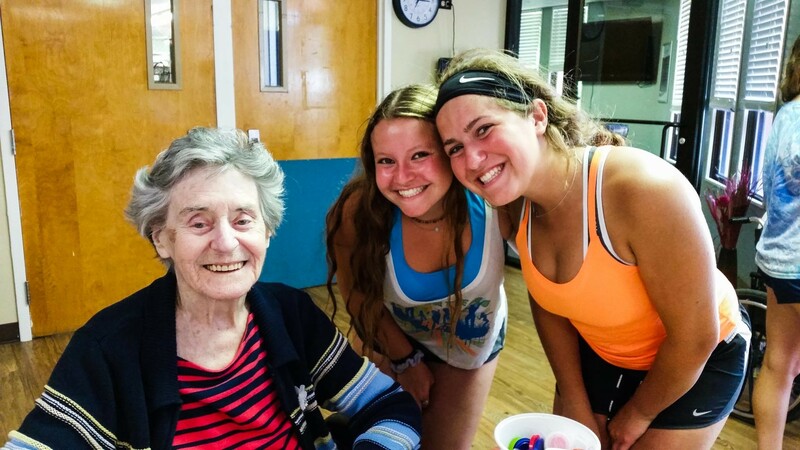 We challenge our TAC campers to think about new ideas, to put themselves outside of their comfort zone and to gain an appreciation for helping and benefiting others. 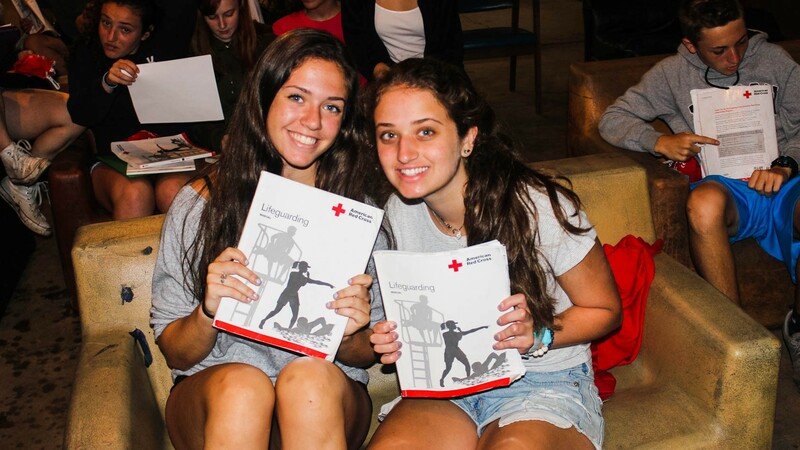 Campers leave completely inspired by the opportunities they have explored and the new ideas they have been exposed to. 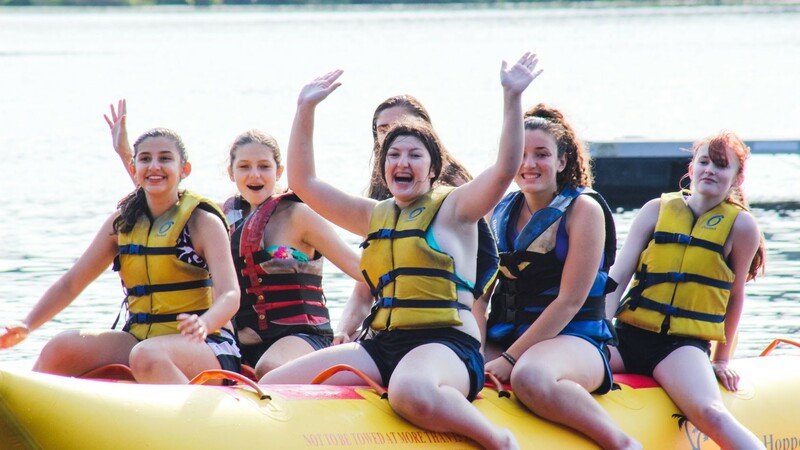 All campers get to participate in a travel experience during each session of camp, providing them with the chance to explore a new place and participate in volunteer work, site seeing and adventure. 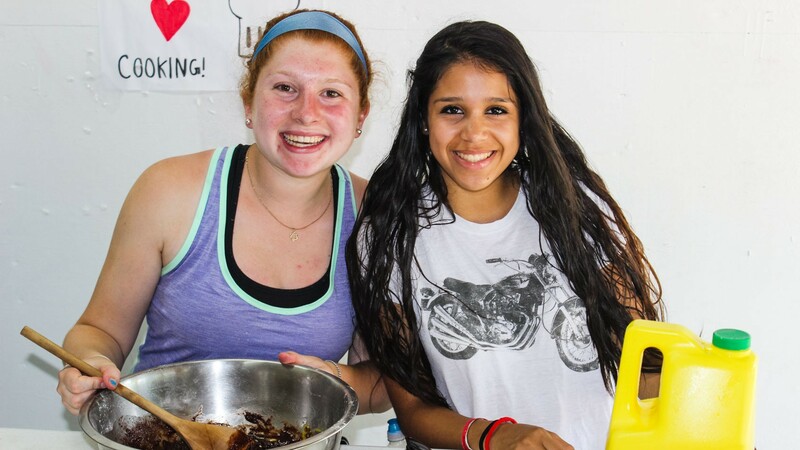 Our service learning program provides campers with meaningful volunteer work and a connection to local not for profits agencies. 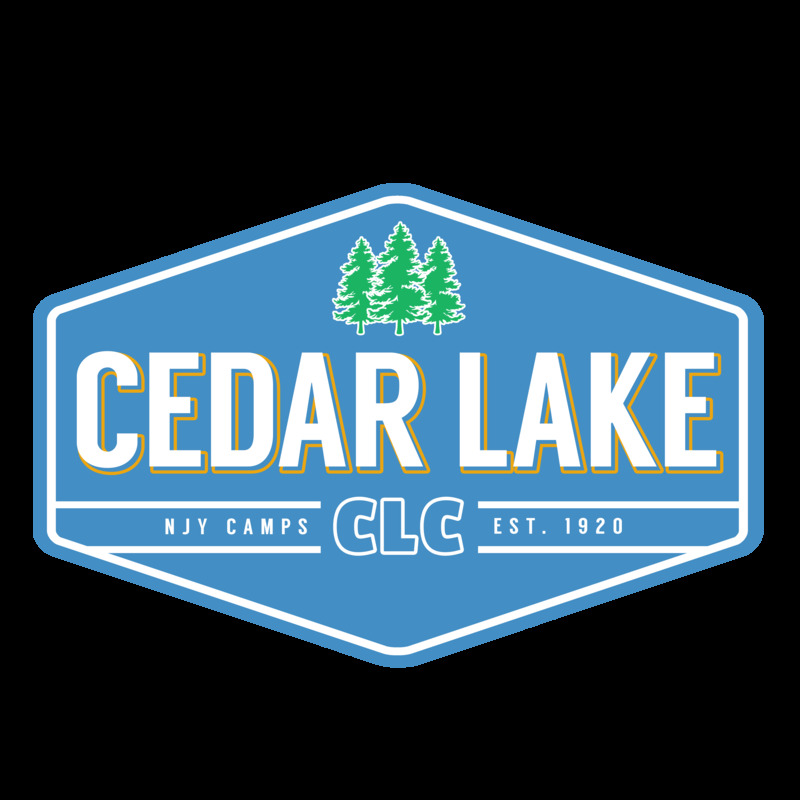 Teen Camp is a place that can offer something for everyone while challenging anyone. 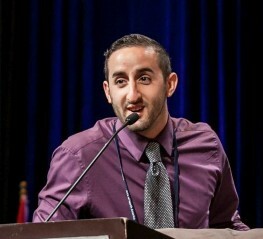 Sam Aboudara has been working for NJY Camps since 2006 and as the fulltime Director of Teen Camp since 2012. 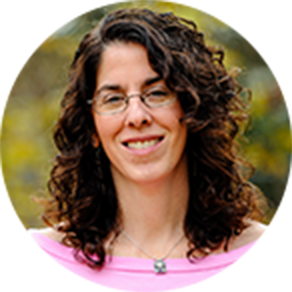 Prior to joining NJY Camps, Sam lived in London, England and worked as a freelance informal educator for a variety of UK based organizations. 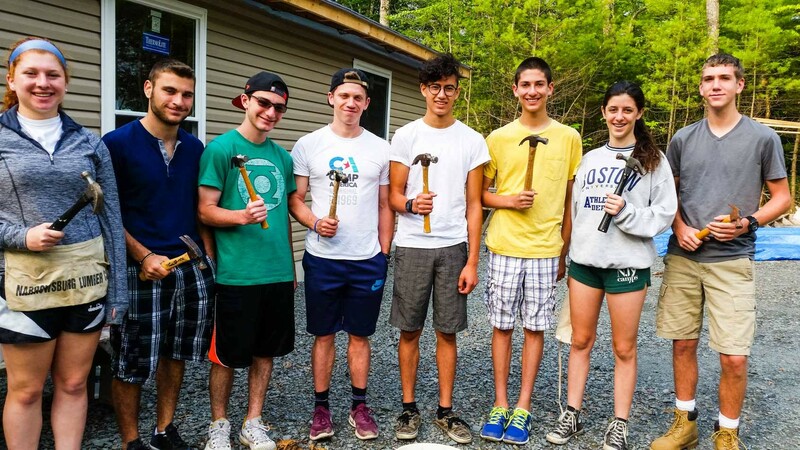 Since 2012, Sam has developed a variety of new program options in Teen Camp including a leadership training framework (winner of a National Zahav Award from JCC Association), a sports coach training program and various other camper enrichment opportunities. Sam was also selected to participate in the prestigious and competitive 16-month JCCA Merrin Fellowship, during which he won a grant to continue developing new projects for Teen Camp. Sam brings to camp a passion for nurturing personal growth and development, a drive for new ideas and innovations and an intent to infuse positive Jewish values and identity into all aspects of the camp experience.